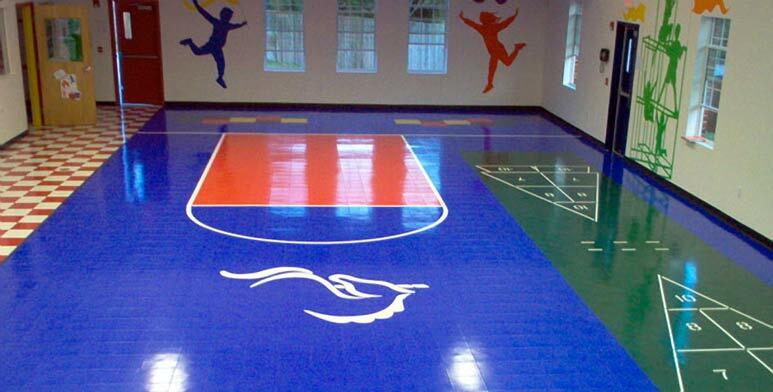 Sport Court East is the exclusive provider of Sport Court brand Authentic Original Game Court products. Our local Court Builders can design and build a spectacular Sports Courts backyard recreation center for you from start to finish, just call or email. Sport Court is the world's largest court builder with more than 100,000 built since 1974. 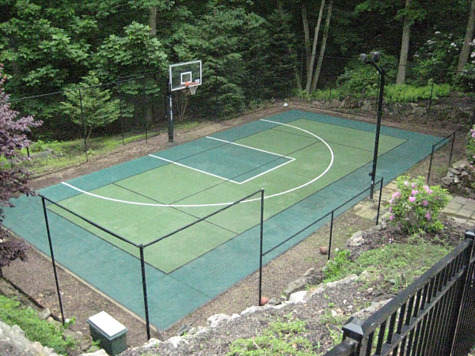 Sport Court East has a Network of Dealers that build Residential Game Courts. Let our court designers create an environment in your yard or home, indoor and outdoors that will facilitate an active healthy lifestyle for you and your family. Our Residential Sports Courts give you the opportunity to play at least 15 different games on one court fostering good sportsmanship in a safe, secure space.